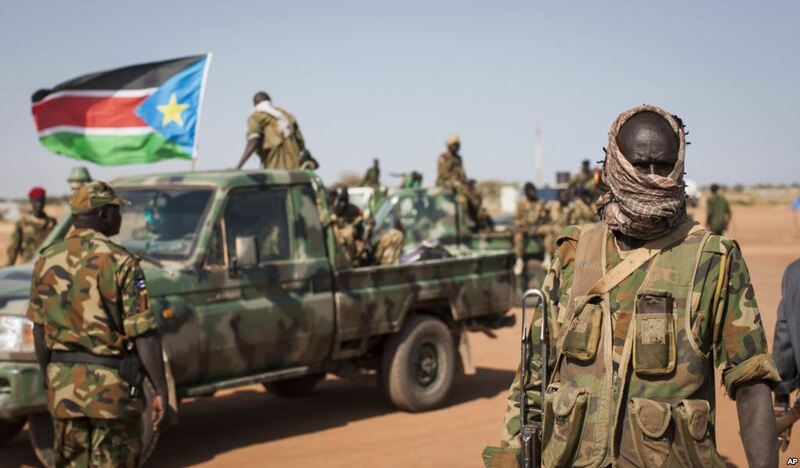 Sudan’s government will begin weekend negotiations with South Sudan rebel forces today in Addis Ababa. 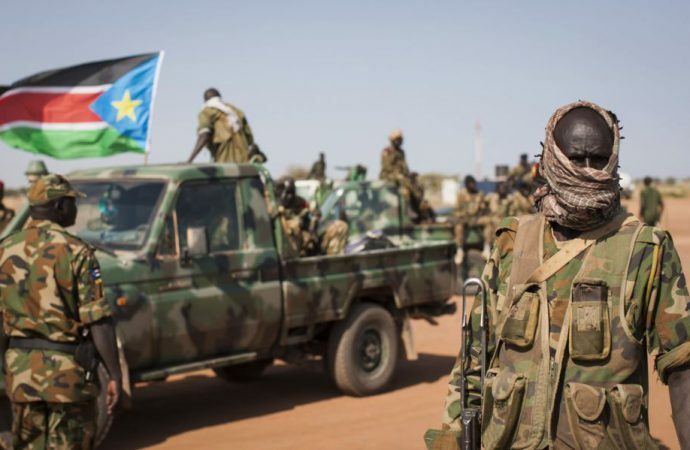 The meeting aims to resolve a 6-year old separatist conflict in the South Kordofan and Blue Nile regions against the Sudan People’s Liberation Movement-North (SPLM-N), who seek to add the areas to South Sudan. The violence is also intertwined with the war in Darfur, a province in the east that pits the Sudanese government against primarily non-Arab rebel forces. Recently, SPLM-N has been losing ground and facing internal divisions. If an agreement is not reached soon, the rebels have threatened guerrilla tactics as a last resort, taking the fight into the bush and prolonging the bloody struggle. With the Sudanese government currently fighting on two fronts, both sides are looking for resolution. 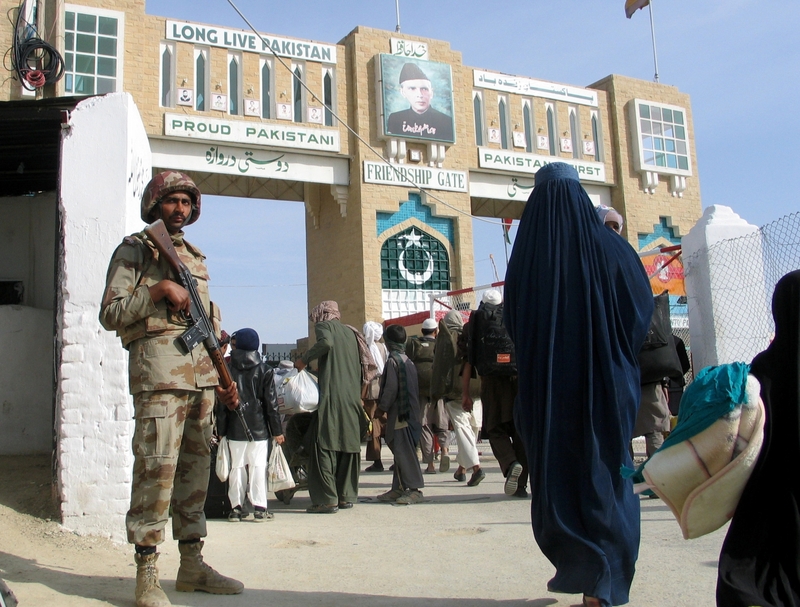 This, accompanied by a recent four-month extension of a ceasefire, bodes well for peace. However, previous treaties have often been short-lived. Thus, even if representatives find success in this weekend’s negotiations, expect lasting peace in Sudan to prove more elusive. 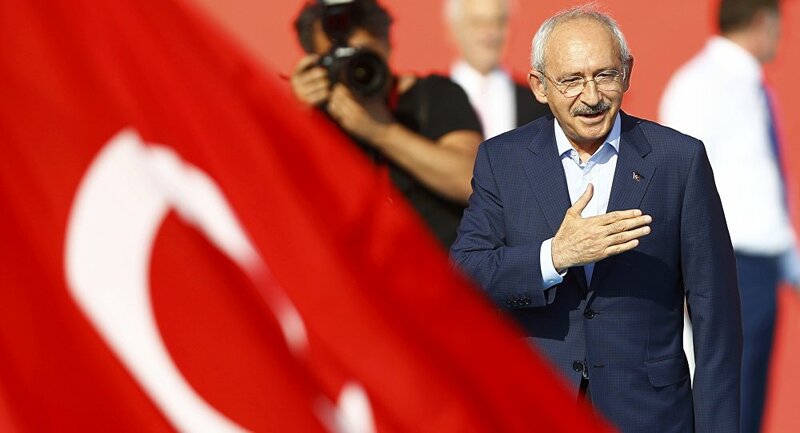 Turkey’s opposition Republican People’s Party (CHP) holds its general congress today, which will likely result in a leadership challenge to Party Chairman Kemal Kilicdaroglu. Despite a significant effort to prevent intraparty opposition, as many as three challengers will argue they can better oppose President Recep Tayyip Erdogan. The unprecedented leadership challenge highlights discontent with Kilicdaroglu, who has presided over the party’s parliamentary losing streak since 2010. He has been criticised for failing to effectively challenge Turkey’s expanding executive influence. Any leadership change is expected to focus efforts on reorganising Turkey’s opposition at a grass-roots level to more effectively mobilise discontent with the government’s increasing powers. In the face of strong popular support for President Erdogan, expect the CHP congress to yield to significant internal pressure and elect a new chairman. Regardless, do not expect any significant change in the opposition’s electoral prospects in the near-term.